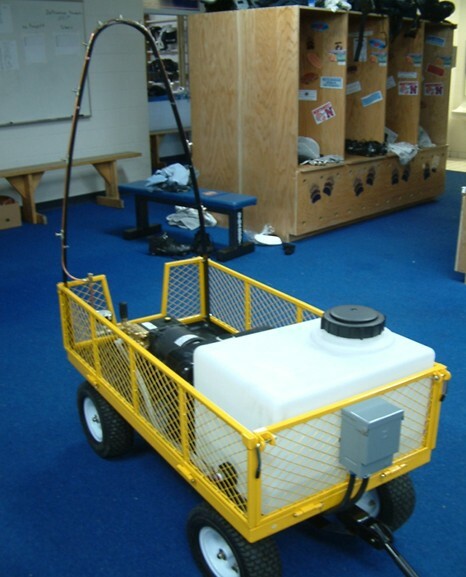 Use Bac-Shield RTU (ready to use) to inhibit mold, mildew and bacterial growth on synthetic turf playing fields, in locker rooms, linen services in hotels and cruise ships, as well as in building construction. Use Bac-Shield RTU to keep things fresh. 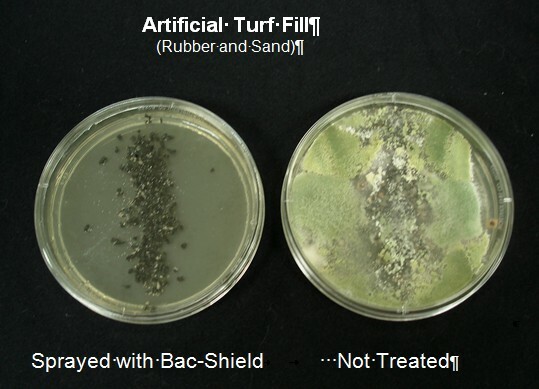 Bac-Shield RTU acts as an invisible antimicrobial shield, inhibiting the growth of odor-causing bacteria, mold, mildew and fungi on treated articles and surfaces. The warmth and moisture of artificial turf and turf-fill (sand and recycled tire rubber) create welcome environments for mold and mildew. 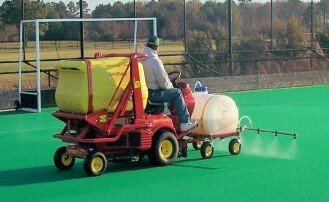 To inhibit their growth and help preserve your investment, apply Bac-Shield to the surface by regular spraying. 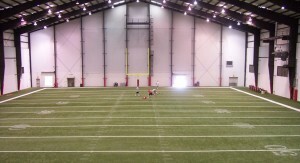 Spray Bac-Shield on the turf-fill during installation or during periodic refurbishing to help keep the substrate fresh. 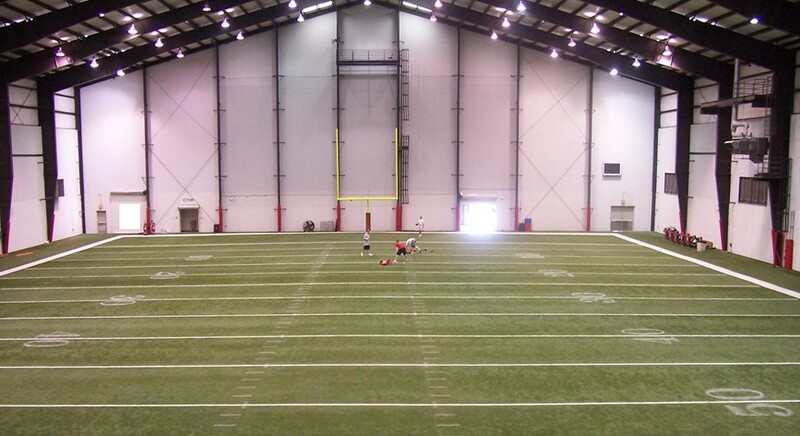 Contact HeiQ ChemTex partner SportInstall for more information about using Bac-Shield to maximize the performance and longevity of your sports field surface. 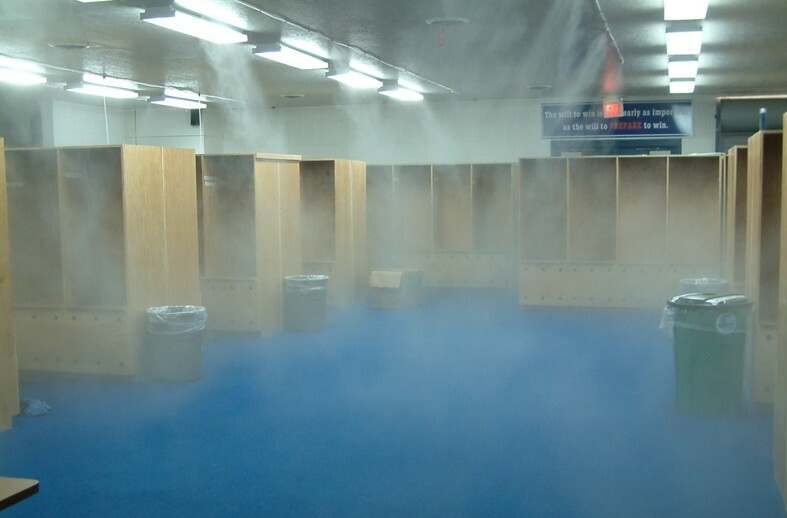 Indoors, locker rooms and training areas provide environments in which odor-causing bacteria, mold, mildew and fungi can thrive. Apply Bac-Shield directly to surfaces or use a mister to help keep odors under control.